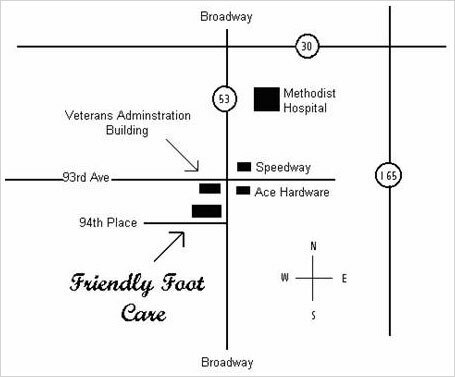 Friendly Foot Care is located at the corner of Broadway and 94th Place, just south of the V.A. Clinic and across from the Ace Hardware. For more information about our podiatry office read patient reviews of our expert foot and ankle treatment by clicking here. Please feel free to write us at one of the emails. Note: email is checked once a day. 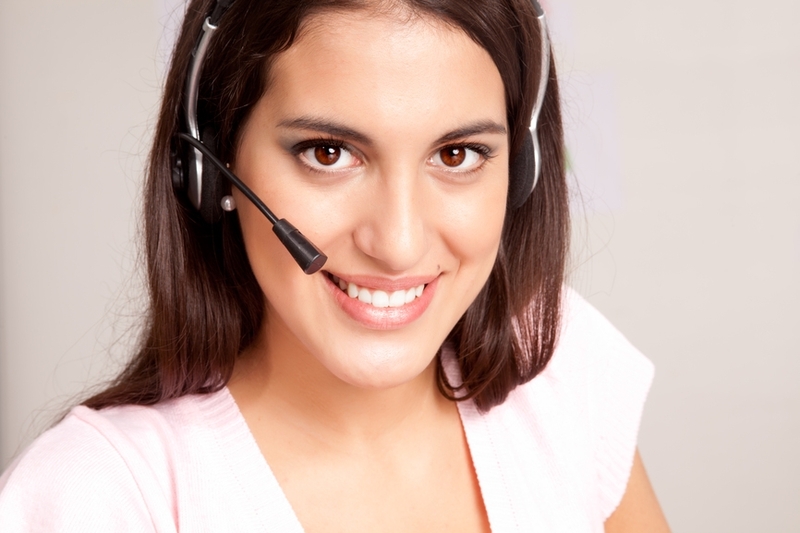 If you need a quick response, please call (219)663-2273. NOTE : Please do not use email to send us (or anyone else) your confidential or personal health information (such as insurance information). We ask that you please call us with this information or you can sign up for our Patient Portal, which will allow you to safely send us your confidential information. Please click the patient survey link if you were in to see us recently and wish to share your comments. Our Indiana licensed podiatrists alleviate foot pain for people from all over Indiana, including: Schererville, Valparaiso, Schererville, Griffith, St. John, Gary, Merrillville, Winfield, Dyer, Portage, Highland, Chesterton, Cedar Lake, Lowell, Wheatfield, Hammond, Munster, Hobart, Lafayette, Roselawn, Michigan City, Kouts, East Chicago and Valparaiso, and even Chicago! 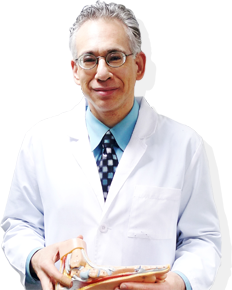 If you have any podiatry questions please click here to make an appointment to see one of our foot experts or call (219)663-2273.